Provide comfort for the family of Deborrah A. "Debbie" Harmon with a meaningful gesture of sympathy. 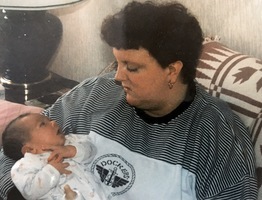 Bangor - Debbie A. Harmon, 63, passed away January 1, 2019, in Bangor, surrounded by her family. 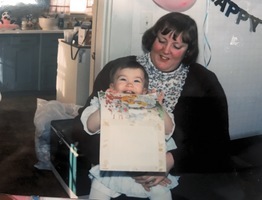 She was born on August 30, 1955, in Presque Isle, ME, the daughter of Wayne and Lucy (Hale) Harmon. Deb spent her younger years in Presque Isle, Houlton, Belfast, and ultimately Brewer where she graduated high school. After graduation, Debbie studied Animal Medicine Technology at the University of Maine. After graduation, she became a Veterinarian Tech at both Searsport and Bucksport veterinary hospitals, a perfect job for her due to her love of animals and bright personality. Debbie loved to travel and experience the world. Most recently, enjoying time on Grand Manan Island. She loved music, cooking, and being around those she loved. An avid reader, Deb read several books a month and was always looking for the next great read. She was predeceased by her mother, Lucy. Debbie is survived by her father, Wayne Harmon; brother, Michael Harmon, sister-in-law, Janice Harmon, and her niece and nephew, Michelle and Ross Harmon. She also leaves behind a God daughter, Danica. She will be remembered by all her dear friends and adoring cat Bubba. Funeral services will be held 11:00 a.m. Monday, January 7, 2019 at Brookings-Smith 133 Center Street, Bangor with the Rev. Ron Chaffee, pastor of the Orland United Methodist Church, officiating. Relatives and friends are invited to call from 10:00 a.m. until time of service Monday. Everyone is invited to share conversation and refreshments at the Family Reception Center of Brookings-Smith, 163 Center St., Bangor, immediately following the service. Interment will be held in the Calais Cemetery at a later date. Those who wish to remember Debbie in a special way may make gifts in her memory to the Bangor Humane Society, 693 Mt. Hope Ave., Bangor, Maine 04401. Condolences to the family may be expressed at BrookingsSmith.com. We encourage you to share your most beloved memories of Deborrah A. "Debbie" here, so that the family and other loved ones can always see it. You can upload cherished photographs, or share your favorite stories, and can even comment on those shared by others. 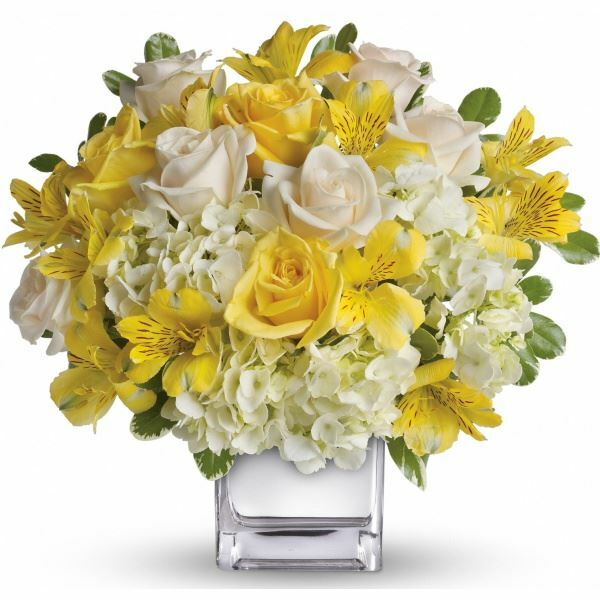 The Andrews, Brassbridge, Jimenez, McKeon & Wyansk sent flowers to the family of Deborrah A. "Debbie" Harmon (Harmon). 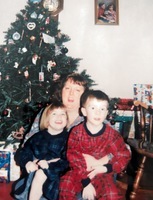 We will hold Deb in our hearts forever. The Andrews, Brassbridge, Jimenez, McKeon & Wyansk purchased flowers for the family of Deborrah A. "Debbie" Harmon. I am sad to read of Deb's passing. Even though we spent a short time living across the street from each other in Presque Isle, Deb and I continued our friendship via mail. I will miss our holiday and birthday cards with family news events. The pictures of her have the smile I always remembered. We have lost a good friend. I am so sorry to hear of Debbie's passing. I have many fond memories of her, her sense of humor was like no other! Sending my condolences and love.